According to rental site Zumper, median rents for a 1-bedroom in Philadelphia are hovering around $1,495. But how does the low-end pricing on a Philadelphia rental look these days--and what might you get for the price? Listed at $525 / month, this studio, located at 1904 N 22nd St. in North Central, is 51.6 percent less than the median rent for a studio in Philadelphia, which is currently estimated at around $1,085 / month. In the rear-facing unit, expect air conditioning, ceiling fans, hardwood floors and ample natural lighting. Neither cats nor dogs are welcome. This studio apartment, situated at 2548 N 12th St. in Hartranft, is also listed for $525 / month. The carpeted unit has a kitchenette, a large closet and good natural lighting. Sadly for pet owners, animals are not allowed. 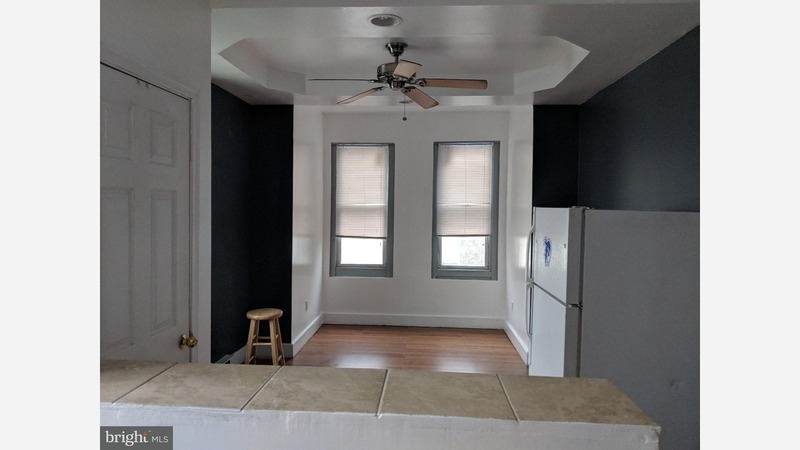 Here's a 1-bedroom, 1.5-bathroom apartment at 1343 W Pike St. in Hunting Park, which, at 700 square feet, is going for $600 / month. The sunny unit has a mix of hardwood and tile flooring. According to the listing, it has a "modern kitchen and bathroom." Listed at $625 / month, this 1,228-square-foot townhouse is located at 3800 N 8th St. in Hunting Park. The basement unit, which has a separate entrance from the building, has tile flooring, a stove and a refrigerator. According to the listing, it's recently been renovated. This studio single-family home, situated at 1225 S 28th St. in Grays Ferry, is listed for $625 / month. In the corner unit, you're promised carpeted floors, built-in storage features and ample natural lighting. Sadly for pet owners, animals are not welcome. And here's a studio residence at 3355 N Park Ave. in Franklinville, which is going for $625 / month. In the sunny unit, anticipate air conditioning, a dishwasher and and bay windows. When it comes to pets, both meows and barks are allowed.